← We Love Kotobukiya – #2. Greetings friends, as I said in my last post about the London Film and Comic-con, I was inspired to cosplay at next years event. So, did I choose some thing nice and easy?… of course not! 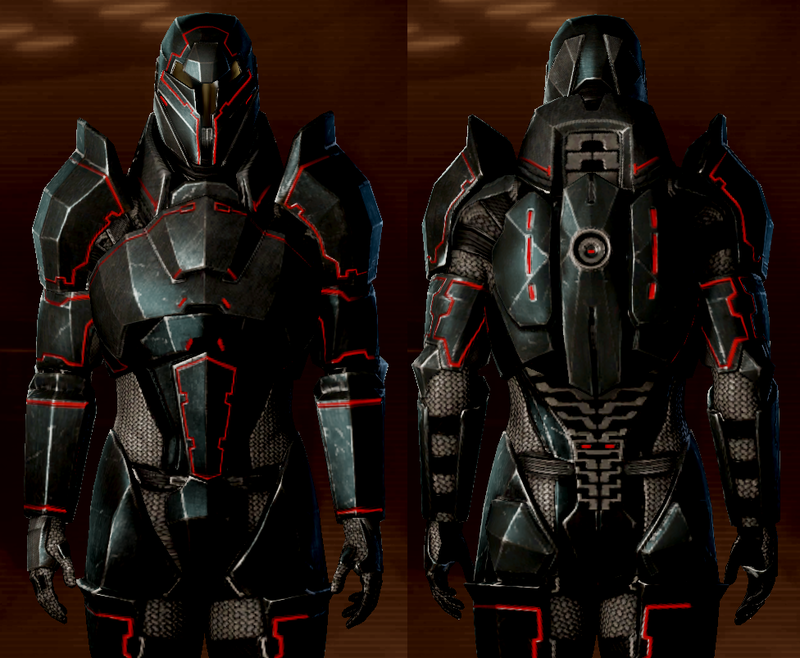 I have chosen to make a full set of Terminus Assault Armour from the game – Mass Effect 3 (It was also in ME2 as a pre-order unlock). So what does it look like you might ask, well…. I have been thinking that the best way to make this armour set would be by using Pepakura, this is a program that has a vast community of people supporting it and lets you print out on card (paper not recommended) all sorts of models, including armour sets from most games/films. You just print out the patterns, stick them together and you have your armour. There are many ways to go about making the set, one way is to use Fibreglass mesh, on top of the card shapes you make using Pepakura, and sticking the mesh on with Fibreglass resin, which when it eventually sets will leave you with a rock hard but very light set of armour. 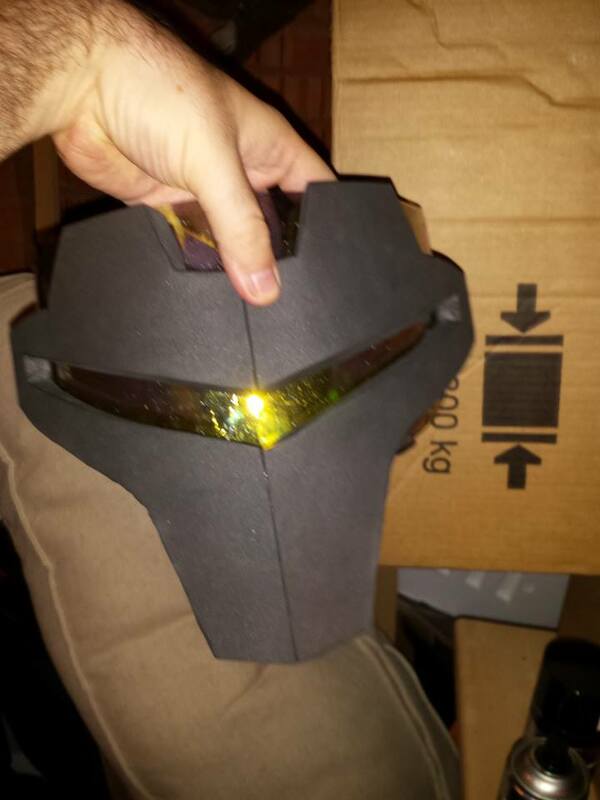 This is just a little test a friend and I did on a helmet for Mass Effect’s Blood Dragon Armour, the eye shield is part of a motorcycle visor. A Dremel tool can be used to smooth off edges and seams. I'm a computer gamer, I live all things gaming and tech related. I also like lots of films and TV shows! Posted on August 2, 2014, in Cosplay, Gaming and tagged Cosplay, London Film and Comic Con, Mass Effect. Bookmark the permalink. 14 Comments. Hi there, thanks for reading the article and commenting! The armour is still being worked upon, but we will be releasing more articles about it as the work continues. It’s great that you have part 2! I want to see it very much! but unfortunately man on this site, that you give me, lost the file! so if you have it, please send it to me! I will be grateful to you! Played through M.E. 1-3 twice, but have never seen that armor before. Looks like TRON and a Cylon got together and had a baby. 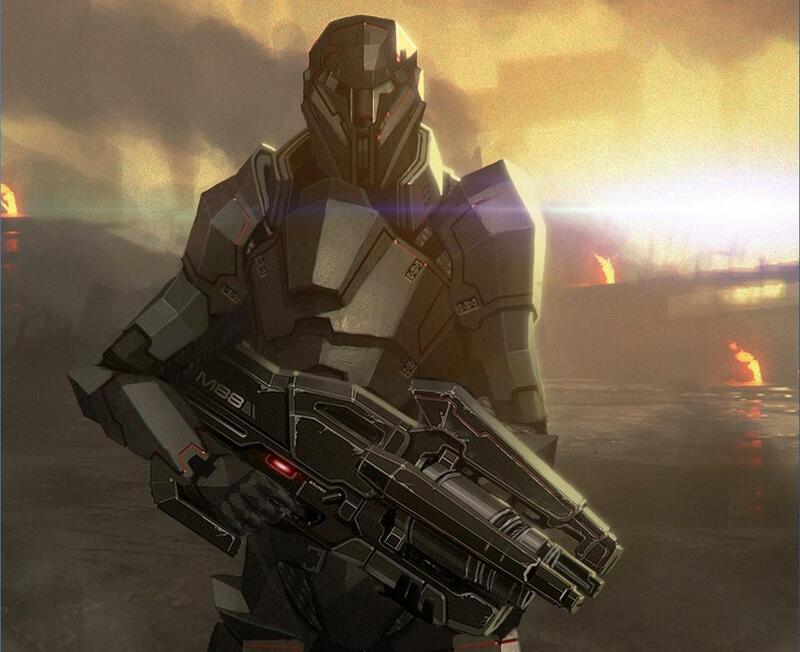 I do believe the Terminus armour was a pre-order bonus for Mass Effect 2, I didn’t pre-order it personally so also never saw the armour either! Really liked the Blood Dragon armour the most though. Thank you for the kind words my friend :), but this article is by my friend and (very occasional) co-writer on this site, Rageypeep (or Pete, as he’s called in the real world). He and a good friend of his are amazing at building cosplay armour. 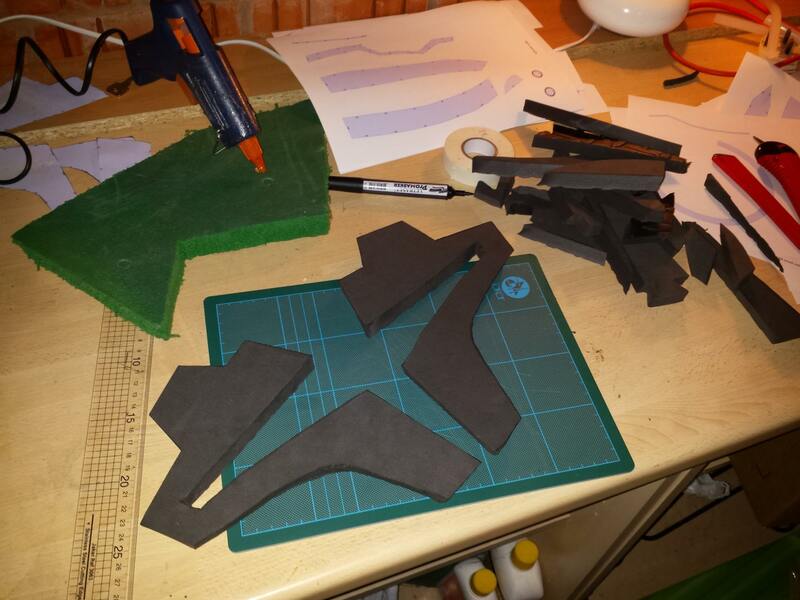 He doesn’t get the time these days to write his cosplay articles as much as he’d like, but he is going to do a second post on the finished product, which looked amazing by the way. Hope you are well Sass, have a most excellent day.